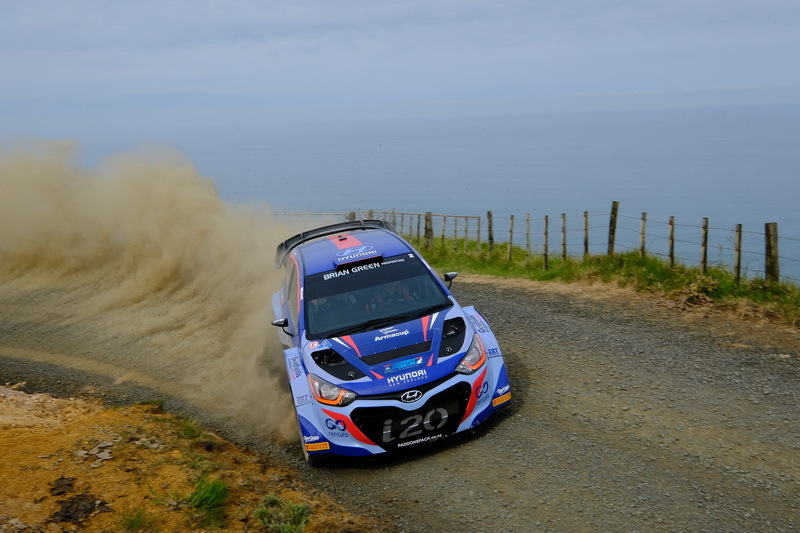 New Zealand’s World Rally Championship star Hayden Paddon leads Rally New Zealand after the opening day that has seen multiple teams suffer major tyre issues. Wellington’s Adam Bligh has taken victory in the one-day Gull Rally Challenge class to see him claim the overall title for the year. Bligh and co-driver Ric Chalmers set a blinding pace early on to sit second to Paddon outright and lead the challenge before time penalties as his team attempted to fix a misfire saw him drop down the leader board. That would not be enough to stop him charging back, eventually leading home Richard Bateman/Jordyn Smith by 29.2 seconds, with Warwick Redfern/Ron Bartels a further 30.4 seconds back in third. The results saw Bligh win the Gull Rally Challenge for the year, which is contested across the opening day of each event, with three of the first five rounds plus the final counting towards the final score. Results saw him seven points ahead of Bateman, with Whakatane’s Jono Shapley and Sam Byrne’s consistent run earning them third place for the season. 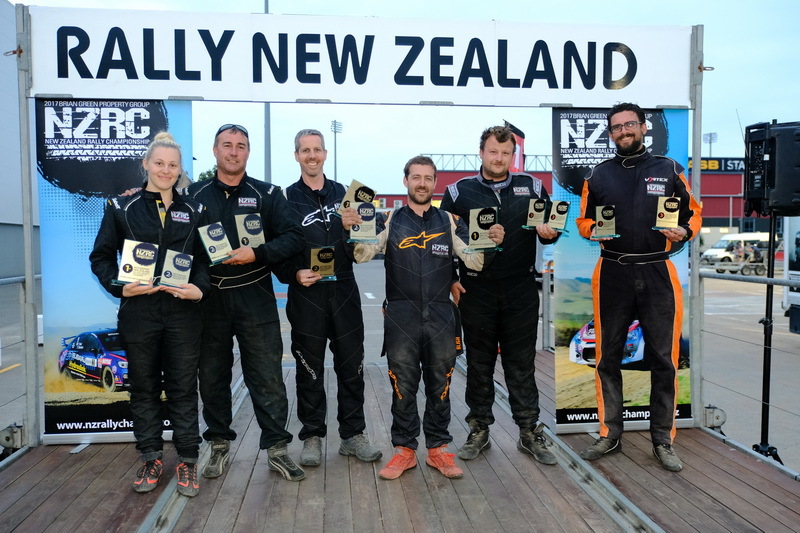 The four-wheel drive class within the Challenge saw Bateman head home Bligh and Shapley, with David Taylor and Pania Huntley claiming the two-wheel drive title with a second place, with enough points to beat event winners Daniel Alexander/Richard Burnett and Deane Buist/Karl Celeste. 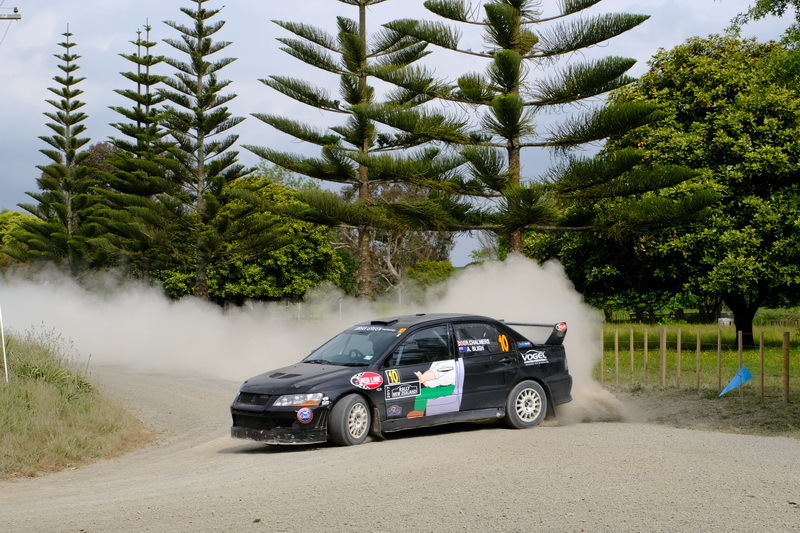 The battle for the title of New Zealand Rally Champion continues tomorrow, with Andrew Hawkeswood and Jeff Cress having extended their lead to 14 points with just six special stages remaining over Matt & Nicole Summerfield.